The National Gallery of Parma exhibits more than 700 works ranging from the Middle Ages to the advanced twentieth century included in an exhibition that is accessed through the imposing Teatro Farnese and develops in the articulated spaces of the ancient Palazzo della Pilotta, offering a fascinating itinerary to the discovery of the protagonists of Italian and European art by Benedetto Antelami, architect of the Baptistery of Parma, Beato Angelico and Leonardo da Vinci, from Correggio to Parmigianino, from El Greco to Canaletto up to Renato Guttuso. Originally the New Ducal Theater, the Teatro Regio di Parma was founded by the Duchess Maria Luigia of Habsburg-Lorraine, wife of Napoleon, sent to support the Duchy of Parma, Piacenza and Guastalla after the Congress of Vienna. 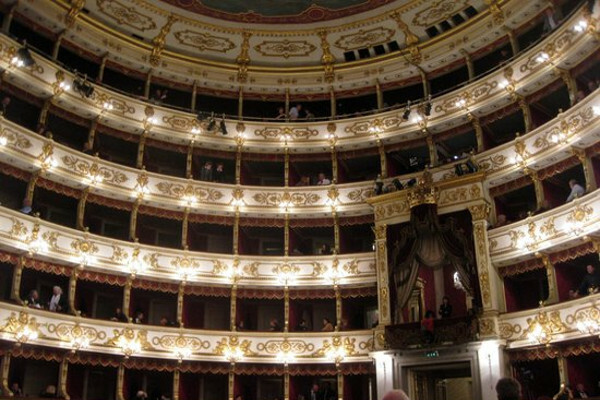 Work began in 1821 on a project by the court architect Nicola Bettoli, the theater inaugurated on May 16, 1829 with Zaira, the work of Vincenzo Bellini on a libretto by Felice Romani. The care in the details and in the phases of seasoning; the passion for an ancient work made of ancient traditions and handed down from generation to generation, the balance of the aromas and flavors of a rich and generous land, and the quality and attention in the choice of the raw material used. 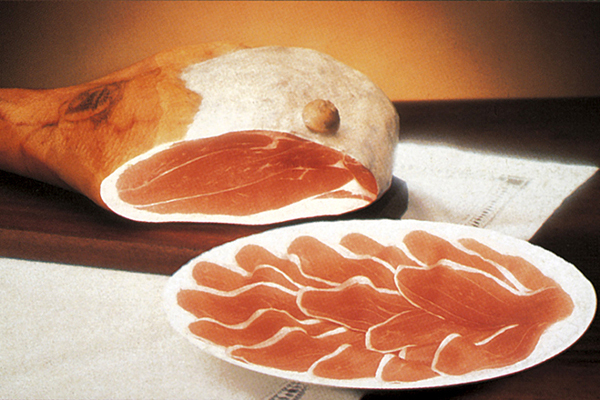 These are the elements that make Parma Ham one of the most representative products of Made in Italy and most appreciated and known in the world. There are fascinating journeys that take place in places and in time, between stories and traditions that move emotions and reason. And sometimes the best part is the return. 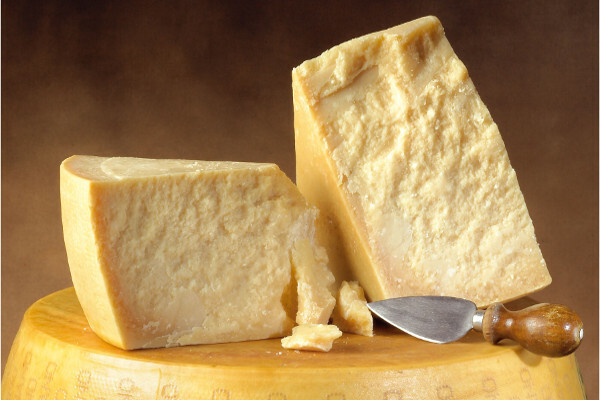 This is how Parmigiano Reggiano is. Its unique and inimitable taste is the return from a long journey through nine centuries of history, in a fertile countryside that goes from the Apennines to the Po, in breeding farms and dairies where the passion for things done with care, in seasoning warehouses in which slowly matures what best men can do to offer you an unmistakable part of nature. The Culatello og Zibello is heritage, richness, of that particular land lying along the great river Po and shrouded in fog, which is a determining factor, irreplaceable climate regime for the maturation and maturation of the King of Salumi, whose art, handed down through generations , embodies the history of a land, the traditions of its people and the characteristics of the particular climate. 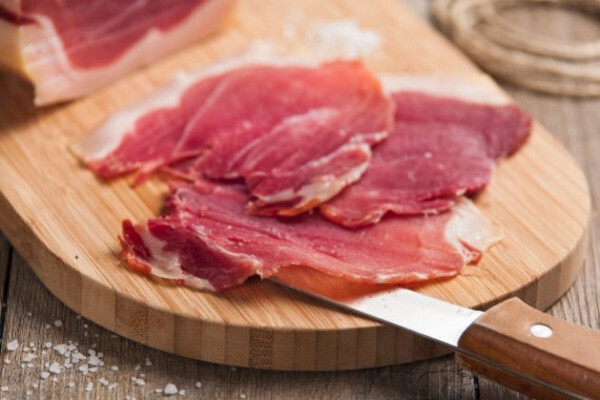 From the cellars of the Bassa Parmense to the national tables, the Culatello route has historically been anything but short. 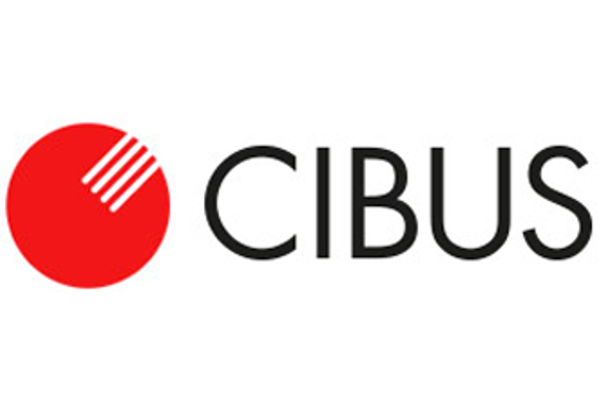 Cibus, the International Food Exhibition, was confirmed in 2014 as the reference event for Italian agro-food, a great showcase of international visibility with conferences and round tables on current issues in the field of Food and Retail. 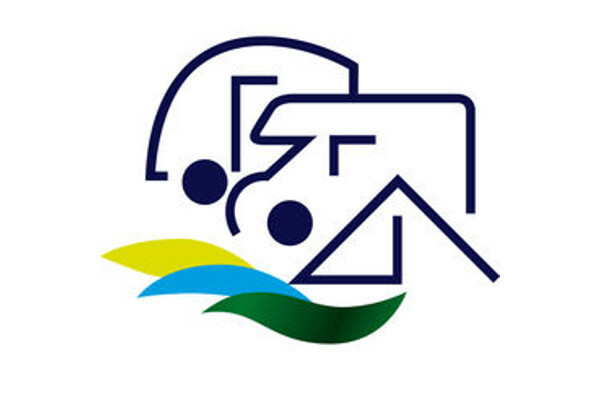 The second most important European event of caravanning and en plein air tourism, in which all the European manufacturers of recreational vehicles participate, the most important brands of components and accessories, a significant selection of carts, tents, verandas, and other camping equipment. 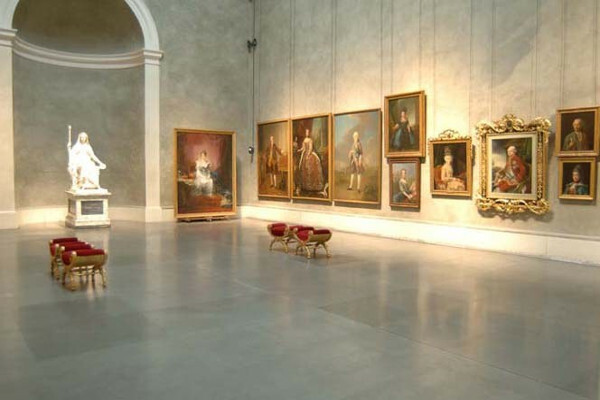 Mercanteinfiera is a true antique city in which more than a thousand exhibitors, from all the European antique squares, exhibit their discoveries to tens of thousands of professional visitors, collectors and lovers of memory. 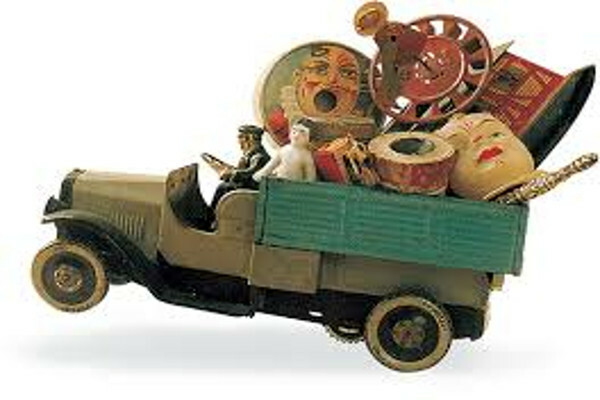 It is a unique event, one of the most important events in the sector on a European scale: more than a thousand operators present their works of modern art, antiques and collectibles found on their travels. 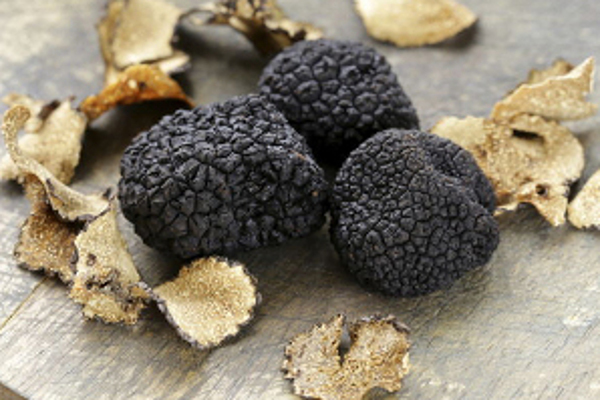 Thus was born on the last Sunday of October of the year 1984 the "1st FESTIVAL OF BLACK TRUFFLE OF FRAGNO" to be held right in the Piazza della Frazione. The purpose of the party was clearly to make known, appreciate and value both from an economic and gastronomic point of view, this wonderful gift of nature, as precious as it is mysterious, known by a few experts, but able to represent for the economy local and not only, an authentic resource from unpredictable developments. 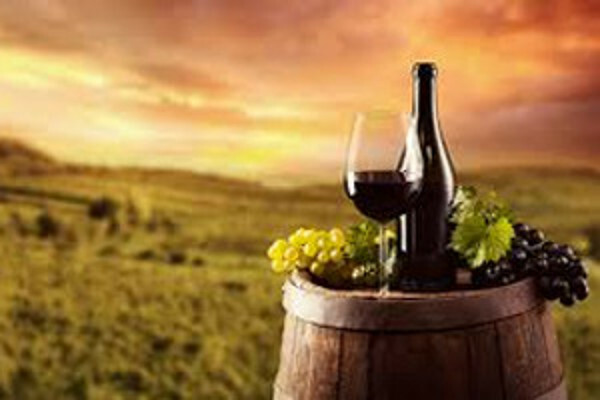 Since 1993 the Italian wine cellars members of the Wine Tourism Movement, and not only those, adhere to the initiative that every last Sunday of May sees their doors open to the public. The event is now firmly and festively entered the national calendar of initiatives promoted in favor of wine tourism: an additional opportunity, common to most of the cellars of the hilly territory of Parma, for an experience that allows not only to visit, rediscover and, why not, also discover the charm of the hilly wine growing area of ​​Parma, evocative and rich in culture, not just food and wine. 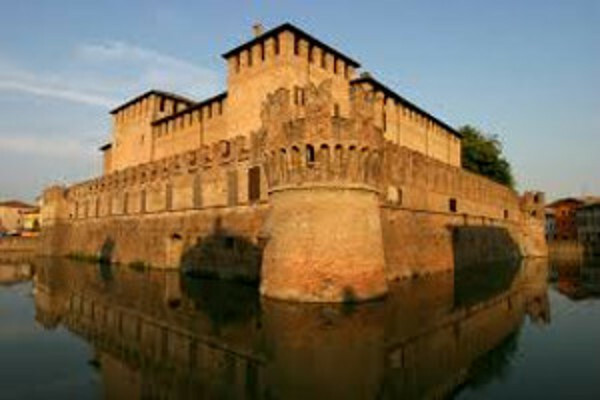 The antique market of Fontanellato, with free admission on six thousand square meters of streets, streets and arcades, qualifies with objects of historical and art thickness - every third Sunday of the month from 7.30 to 18.30 - with specific display stands around to the Rocca Sanvitale and along the arcades. 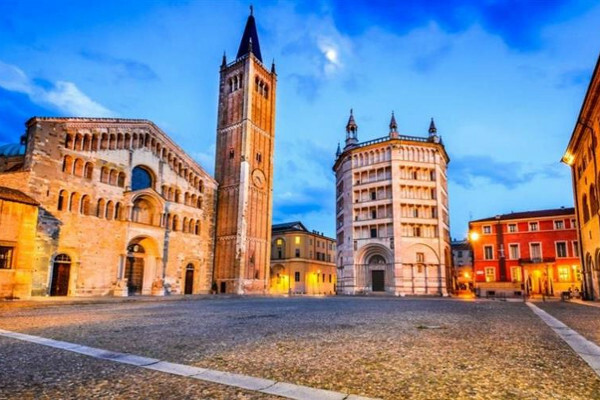 It is one of the most important and qualified markets in northern Italy, present for twenty years in the consolidated circuit of antiques-exhibitions.